Finally! 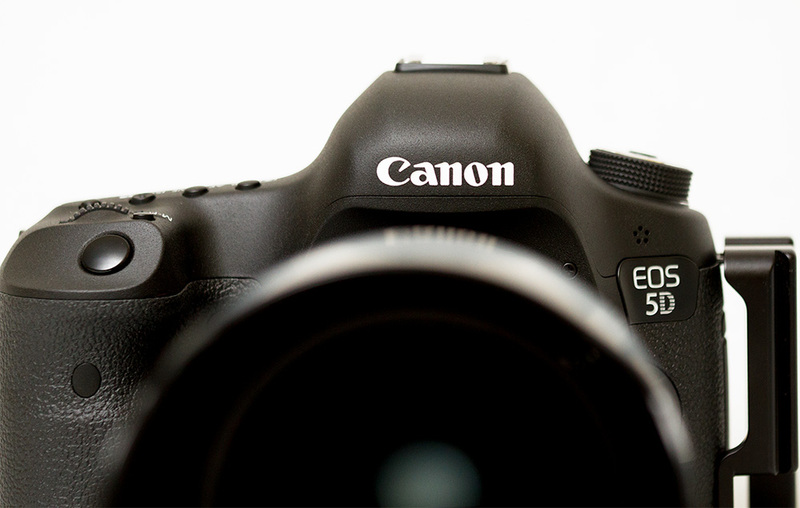 Canon released their new firmware update today for the Canon 5D Mark III. Lots of great improvements, but most importantly for a lot of wildlife photographers it now has the ability to autofocus with lenses/extenders with a maximum aperture of f8. There’s a bunch more bug fixes and improvements. Visit Canon’s page for more info and to download.